Feel strong & confident in yourself & your endeavors. Be Courageously Confident with citrine gemstone is a premium, organic botanical balancing blend. 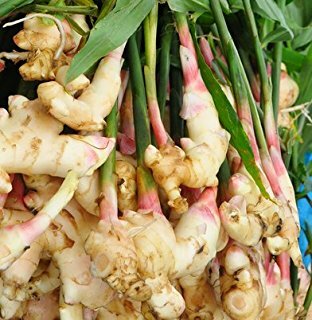 Featuring organic lemon, ginger, and other citrus & spice oils, this blend has a fragrance that is energizing, stimulating & strengthening, and will enliven and awaken your energy. 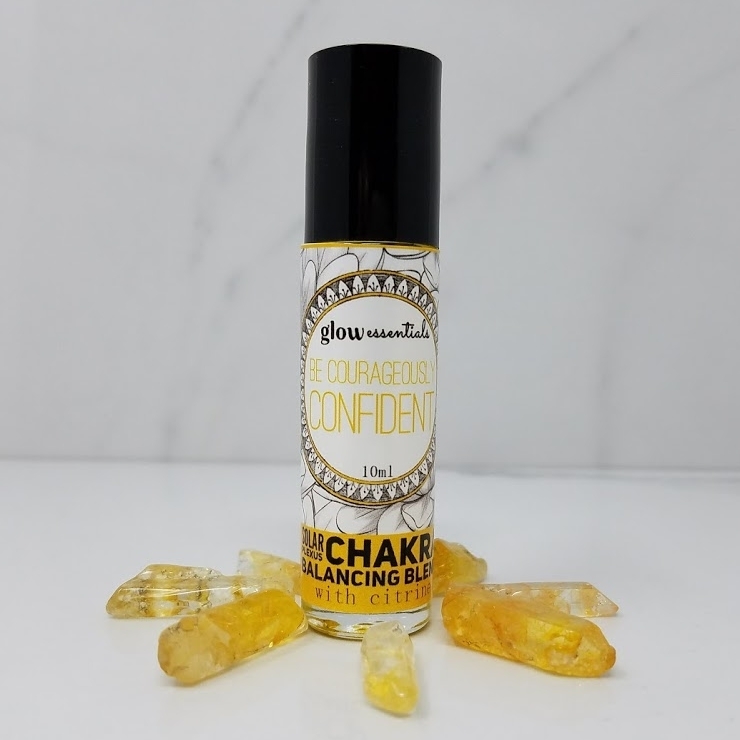 Be Courageously Confident with citrine gemstone is a premium organic botanical balancing blend featuring Organic Lemon & Organic Ginger as well as other citrus and spice oils. This energizing blend helps us feel ready and capable of meeting life's challenges, encouraging strength & confidence in ourselves and our endeavors. This and all of our balancing blends offer healing properties that synthetic perfumes cannot provide, and they are made with premium organic essential & botanical oils, which work in unison to aromatherapeutically support the body, mind and spirit. Be Courageously Confident with citrine gemstone is especially helpful in uplifting those who struggle with low self-esteem or lack motivation and energy to see things through and be reliable. It is also helpful for those who struggle with control issues, having a tendency to be stubborn and needing to have the last word, or those who are perceived to be arrogant. Be Courageously Confident with citrine gemstone can be purchased individually, in a glass 10 ml roll-on for portability and convenience. It is also available in our Custom Essentials Package , our Deluxe Essentials Package and our Balancing Blends Set. It can be worn by itself, as you would wear any natural perfume, or it can be worn together with our other balancing blends for a beautiful and harmonious effect. organic Cocos Nucifera (Coconut) Oil, organic Simmondsia chinensis (jojoba) seed oil, organic Citrus limon (lemon) oil, organic Zingiber officinale (ginger) oil, and a proprietary blend of pure premium citrus and spice essential oils. Inhale Be Courageously Confident organic botanical balancing blend or apply it directly to the pulse points. This blend is balancing to the Solar Plexus Chakra.